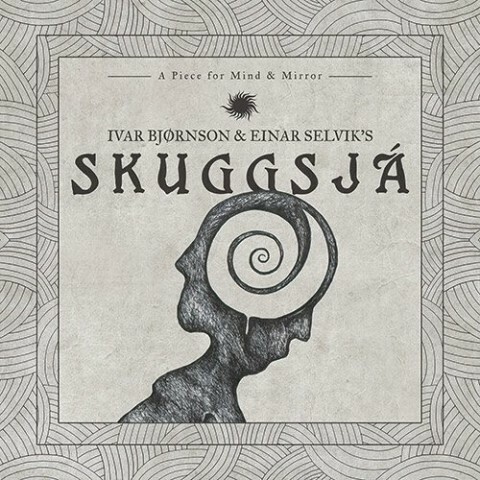 Enslaved’s guitarist Ivar Bjørnson and Wardruna’s leader Einar 'Kvitrafn'' Selvik unveiled the track "Vitkispá" of their joint project Skuggsjá. The song appears on the self-titled album, which is going to be released on March 11, 2016 via Season of Mist. According to the musicians’ comment, the idea of forming the project Skuggsjá arose during the preparation for the joint performance at the Eidsivablot festival for the 200th anniversary of the Norwegian constitution in 2014.